AEPi has held its conventions at some pretty amazing venues over the years… From New York City to Nassau, Bahamas. When it comes to convention spaces, this fraternity does it big. 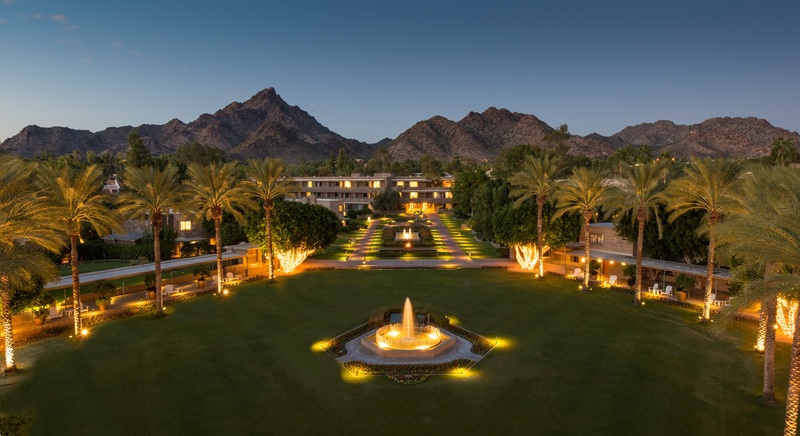 This August, Alpha Epsilon Pi will hold its 105th International Convention at the Arizona Biltmore in Phoenix, Arizona. 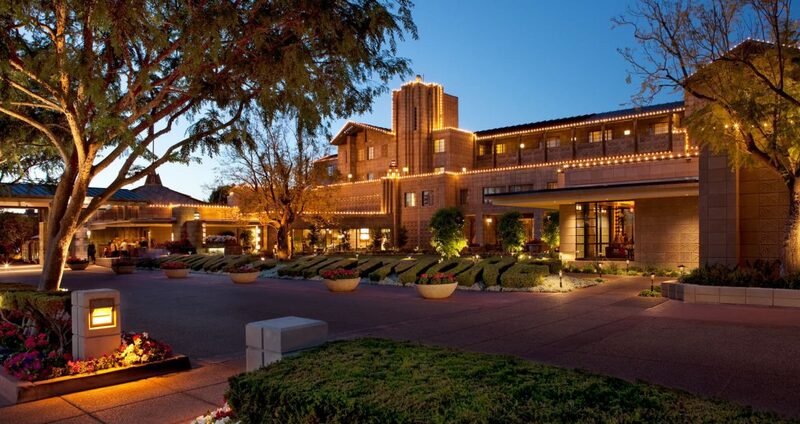 The historic luxury resort was designed by world renowned architect Frank Lloyd Wright in 1929 and consistently ranks among the top resorts in the Southwest. 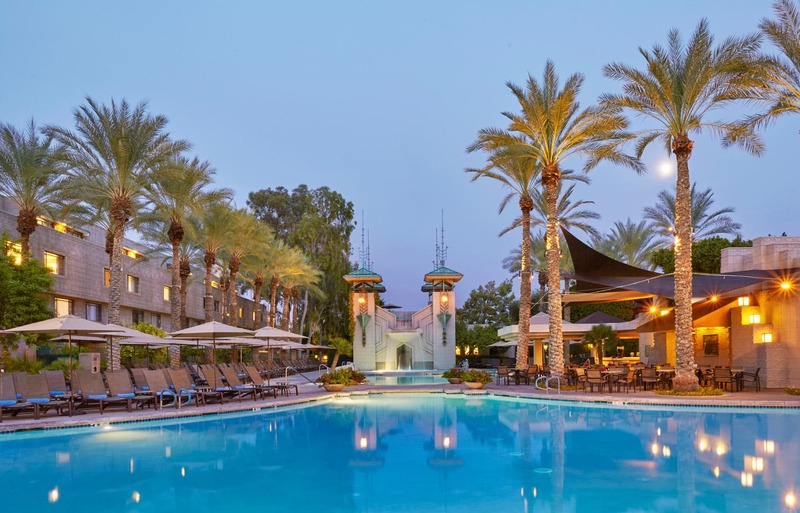 Resting in view of Arizona’s beautiful mountain ranges, the Biltmore offers eight swimming pools including “Paradise Pool” which features an electrifying 92-foot long water slide, a swim-up bar and private luxury cabanas. If one of the eight pools doesn’t satisfy your thirst for the high life, enjoy two 18-hole PGA courses at the adjacent Arizona Biltmore Golf Club, life-size lawn chess or croquet. It’s safe to say AEPi’s “one-oh-five” will be another one to remember. Haven’t registered for convention yet? Check out our convention page here.